From the sandy beaches of Thailand, stunning architecture of Singapore, and vintage charm of Vietnam, Southeast Asia is filled with uncountable locations that would make for incredible wedding destinations. 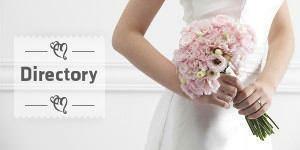 Here are five of our favourite for you to consider for your wedding day. 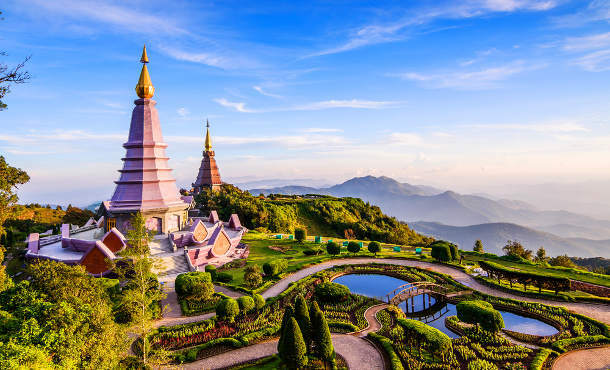 Located in Northern Thailand away from the busy beaches of Phuket, and the crazy malls of Bangkok is Chiang Mai. With gorgeous temples, rolling hills and stunning resorts, this city has everything you need to be an awesome wedding destination. Chiang Mai also has an Old City surrounded by ruins of the ancient city’s walls and gates which is the perfect place to get your wedding photographs taken. 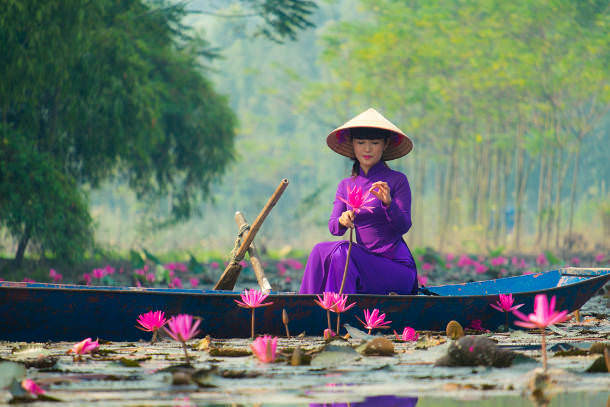 With an inspiring French Quarter, a quaint yet manic Old Quarter, and the tranquil Hoàn Kiếm Lake, Hanoi is a wedding photographer’s dream. The bridal party and wedding guests will love the delicious street food, cheap beers and exploring hundreds of stores in the Old Quarter while you prepare for your big day. If you’re dreaming of tying the knot in the hustle of a city, then Singapore would be your dream destination. 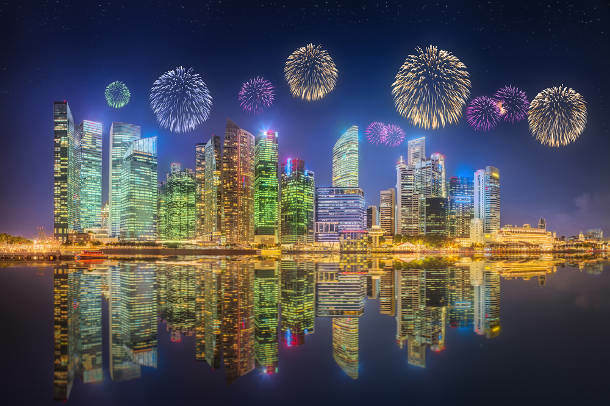 With beautiful architecture like the Marina Bay Sands, gorgeous gardens like Gardens by the Bay, and stunning parks including Merlion Park, Singapore has excellent locations that are great to explore, and would make for stunning photographs. With crystal clear water, stunning beaches, and lush jungle, Bangka is a small, secluded island that is perfect for a private yet romantic wedding. 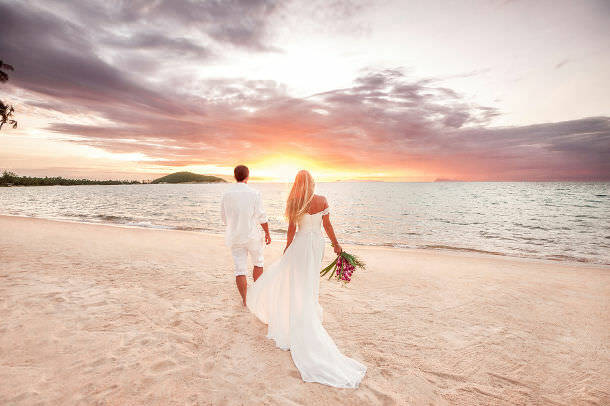 Get married with your toes in the sand on some of the most beautiful beaches in the world. There are also plenty of accommodation options for you and your guests to stay in Pangkal Pinang - the capital of the province. 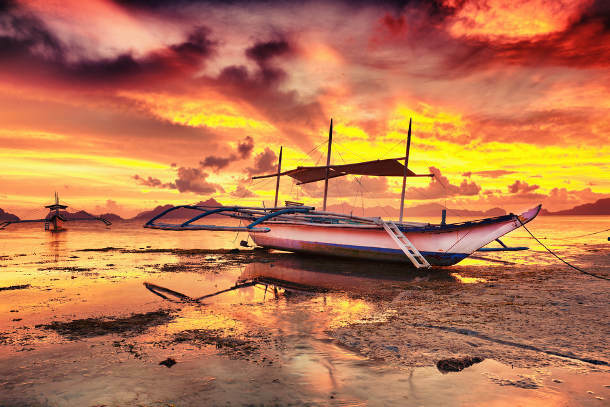 Avoid the young backpackers of Bangkok and Phuket and head to the second largest island in Thailand, Koh Samui. Known for being a honeymoon destination, the island is packed with activities for guests including jungle tours, scuba diving and island hopping. Whether you want to get married on a beach or at a resort, you can do it all on this island.